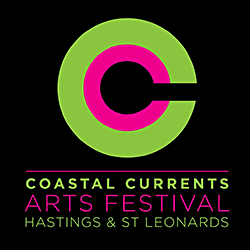 An installation by Marybeth Haas as part of Coastal Currents and the PhotoHastings Festivals. This work is about our need to WAKE UP to our collective responsibility for cleaning up our messy lifestyles; I wanted it to be both playful and serious. It is not about judgement and criticism. I’m reaching out to people’s hearts because the heart can hear things that the mind would rather deny out of fear or complacency. 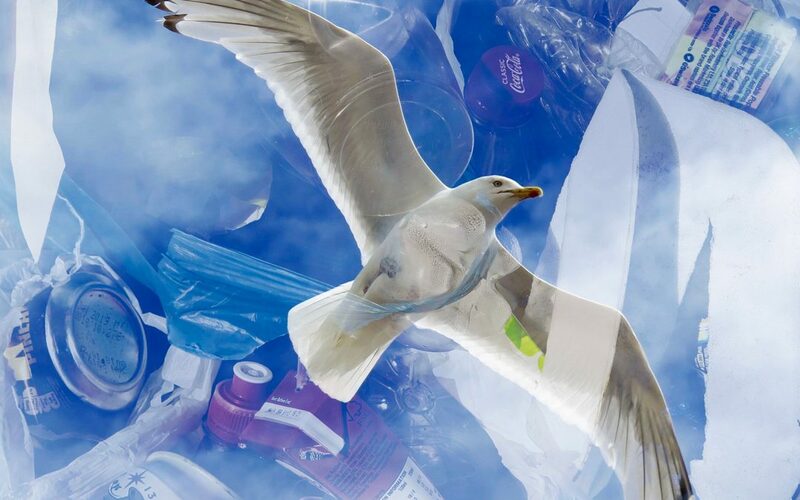 I want to inspire positive action because we can all make a difference with our everyday choices- choices about what we buy, what we eat and drink as well as how we dispose of packaging and things we no longer need or want; we can choose to buy things with less packaging; we can choose to pick up rubbish when we see it on the beach and on the pavement so it doesn’t end up in the sea, instead of expecting someone else to do it. We need to use our imaginations in order to evolve our ways of being and I’m convinced we can enjoy at least some of this process. It feels good to pick up litter and care for our local environment! 8 images are displayed in 4 pairs of advertising boards along the promenade. As you face the sea, the first two boards are just left of Hastings Pier; the other six are right of the pier before Warrior square.